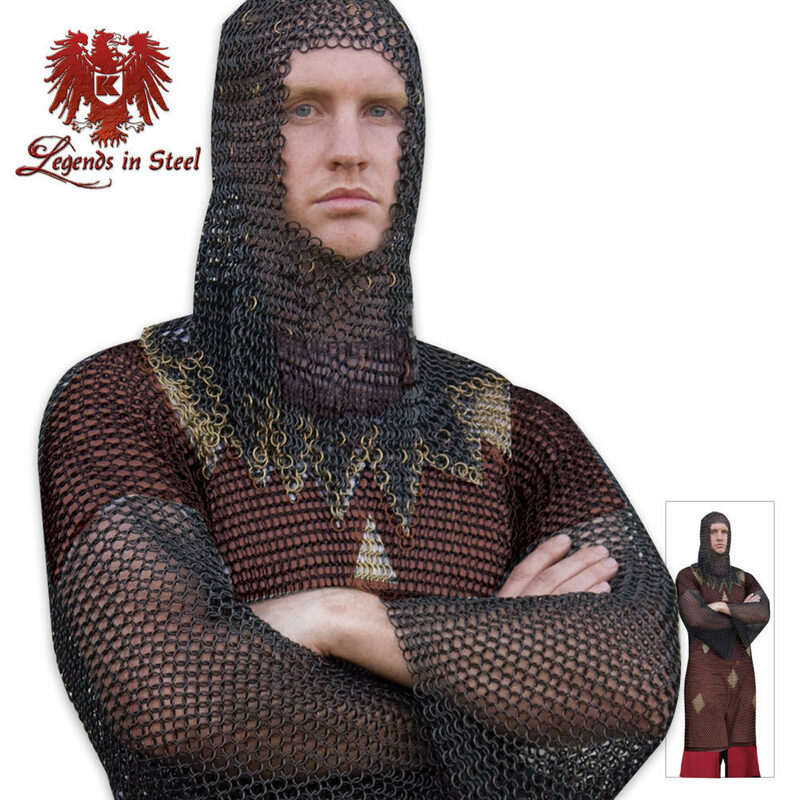 Legends in Steel Middle Ages Chainmail Armor Tunic | BUDK.com - Knives & Swords At The Lowest Prices! This battle ready medieval chainmail tunic is the perfect piece for collectors and medieval reenactors alike. Just as advertised, the tunic was tight at first but it settled into my body contours after a few time. I love this bit of body armour.